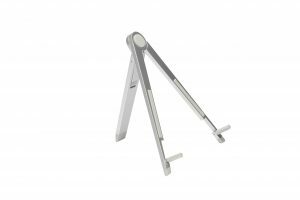 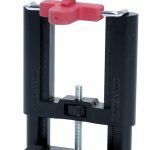 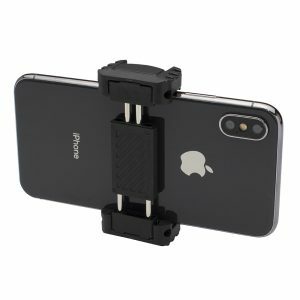 The new DLC Tripod Mount Adapter for Smartphones is designed to accept almost any Smartphone on the market today. 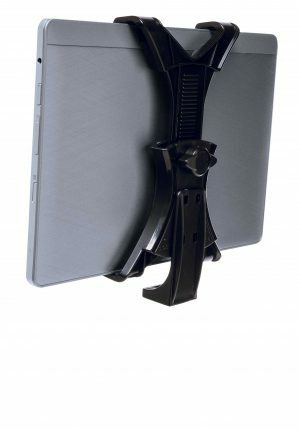 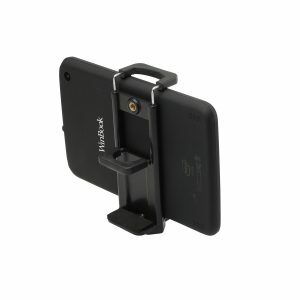 Featuring a double adjustment design, this adapter adjusts from 2″ to 4″ to securely hold the phone. 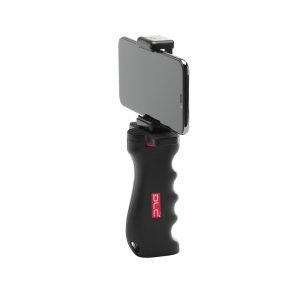 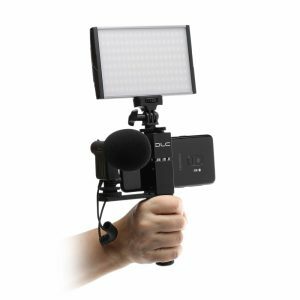 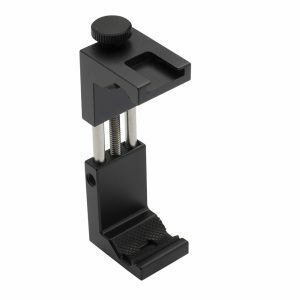 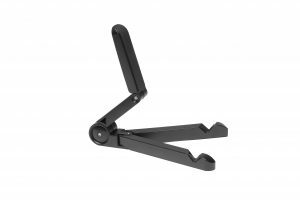 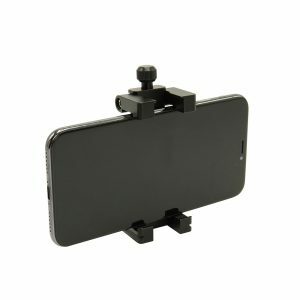 The DLC Tripod Mount Adapter is designed with soft rubber grips to hold the phone securely and protect its surface. 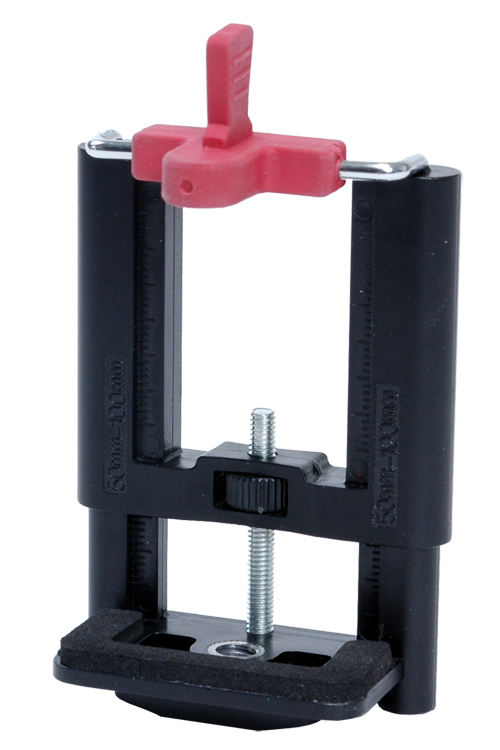 The 1/4-20 female thread on the bottom of the mount fits most tripods on the market.